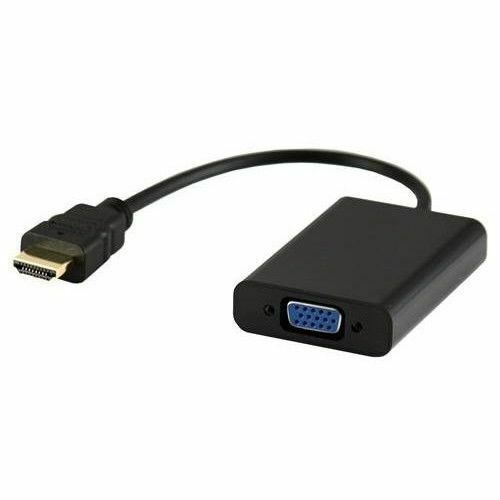 We take pleasure in introducing ourselves as leading firm by offering HDMI to VGA Converter Adapter. We "Jayshree Infosys" are engaged in Wholesale Distributor a high-quality assortment of Wall Mount Stand, USB Adapter, etc. We are a Sole Proprietorship company that is established in the year 2006 at Mumbai, Maharashtra and are connected with the renowned vendors of the market who assist us to provide a qualitative range of products as per the global set standards. Distributing Ariha Brand Converters in PAN India Based via Distribution Channel. Under the supervision of "Mr. Ajay Gandhi", we have attained a dynamic position in this sector.